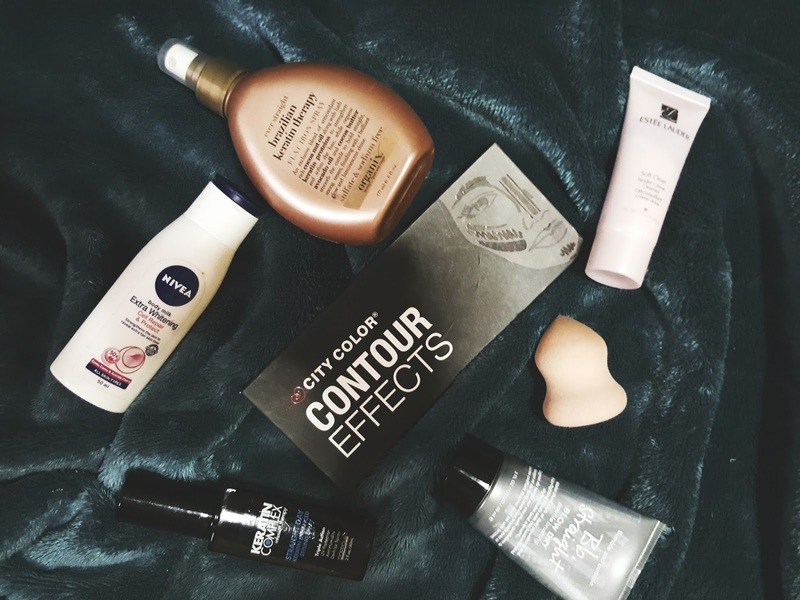 Home review If beauty products were people, then these are my best friends. If beauty products were people, then these are my best friends. There are always a few products being sold that turn out to be just like fake friends (or should I say, the snakes). Ever picked up a new jar of face cream that promised to get rid of your blemishes, only to discover that it actually made them worse? Yup, those types of products are the snakes. They lie and promise to take care of you but end up stabbing you in the back. Well, fortunately I'm not here to talk about the snakes. Time is too precious to waste on them anyway. Instead, I'm here to talk about the good products, or simply put, the products that promise to deliver results and actually do. The products we use on a daily basis become sort of like our friends -- we rely on them, trust them, and remain loyal to them despite the many options available in the market. They've already been tried and tested and so we swear by them wholeheartedly. That being said, let me introduce a few of my closest friends to you. This hair balm is used on damp hair right before blow drying. 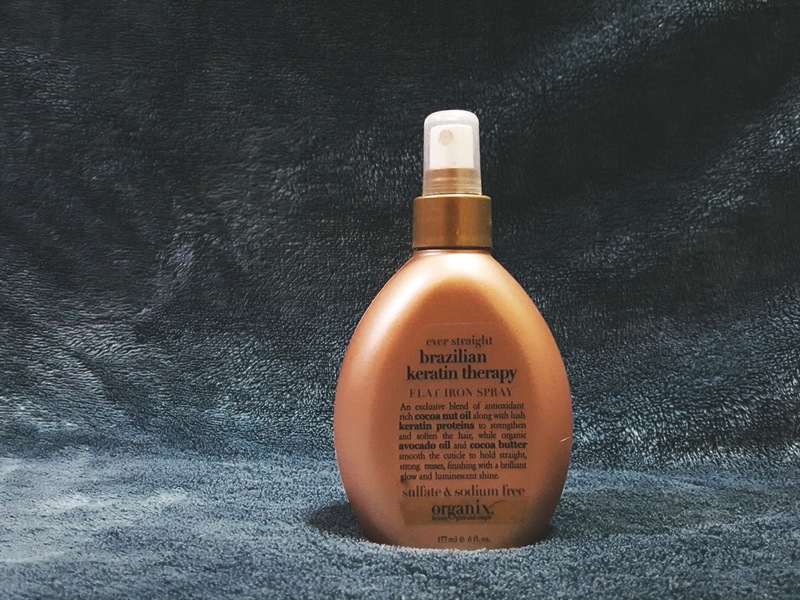 It promises to smoothen the hair and calm frizz, and it really does! If you have curly and unruly hair like I do then you can probably relate to my struggle of having to blowdry and straighten my hair every day. Well, this product makes the entire process much easier! 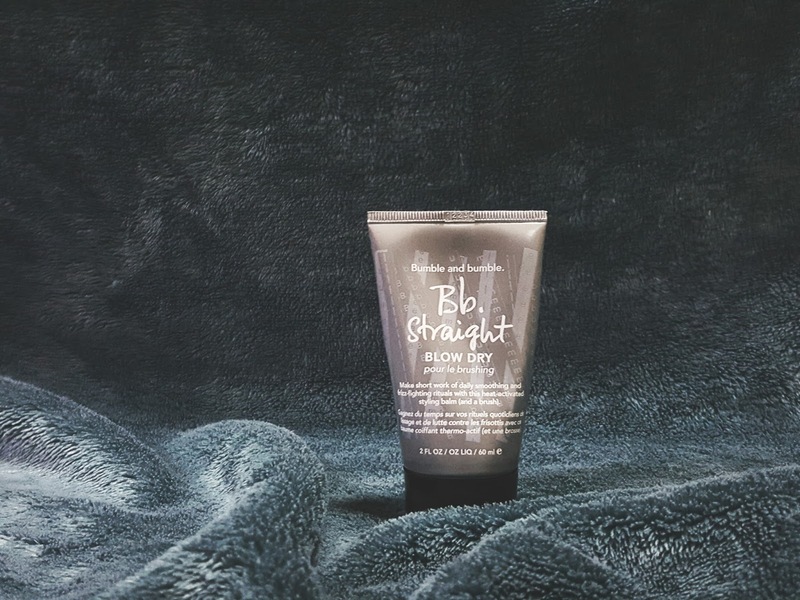 After applying this balm and blow drying my hair, my hair is soft, smooth, shiny, and a lot straighter. After bloy dring, I spray this product all over my hair before using a flat iron. My hair ends up looking very sleek and shiny and feeling very soft and smooth. I cannot even tell you how much I rely on this product. It's basically my hair's BFF! Plus, it also smells like coconut, which I personally love. 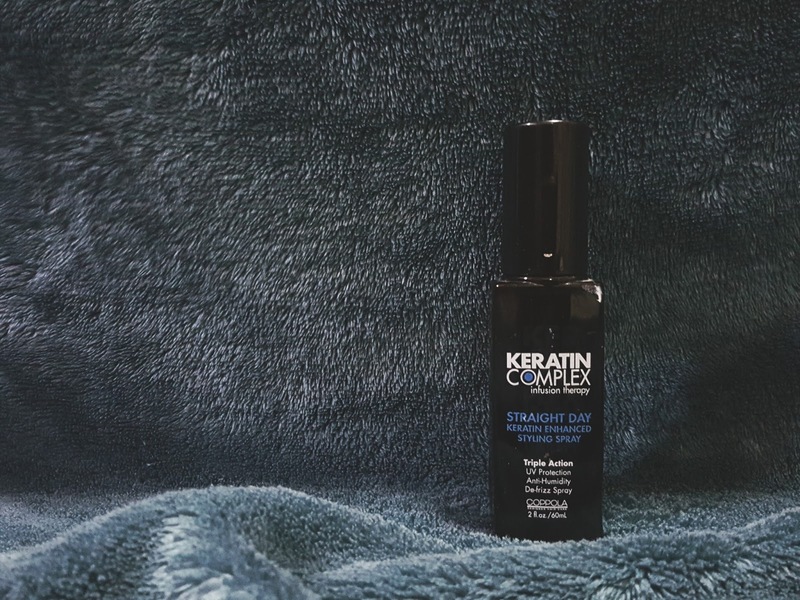 This styling spray is used once you've finished straightening your hair. I just spray the product lightly all over my hair to protect it from UV damage and humidity, keeping unwanted frizz at bay. Of course, I would literally die without a trusty contour palette. 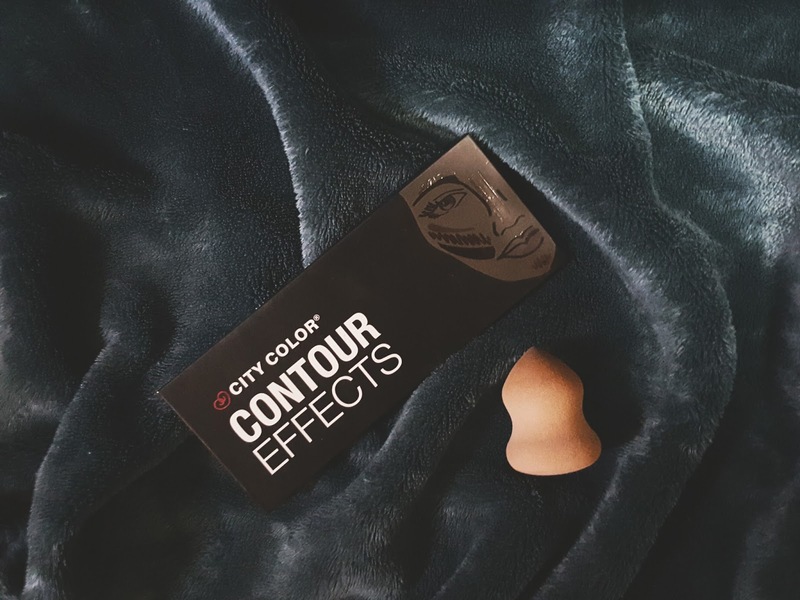 Let me just tell you that I've already tried so many contouring products, all ranging from high-end to drugstore products, but none of them lived up to my standards except for this palette by City Color. The contour color is perfect -- it's dark with a grayish undertone which creates the illusion of shadows flawlessly. The bronzer, on the other hand, is a beautiful warm shade of orangey brown while the highlighter is a simply white shade that adds a subtle glow to the face when applied. As for the beauty blender, I truly believe that every girl should have one. I used to see tutorials on YouTube where make-up gurus use this egg-shaped sponge to blend out their makeup and I was very skeptical at first. I mean, we can blend makeup using different brushes or even using our fingers! However, when I finally went out and bought myself a beauty blender, I finally understood what all the fuss was about. This sponge really does a great job at blending out anything. 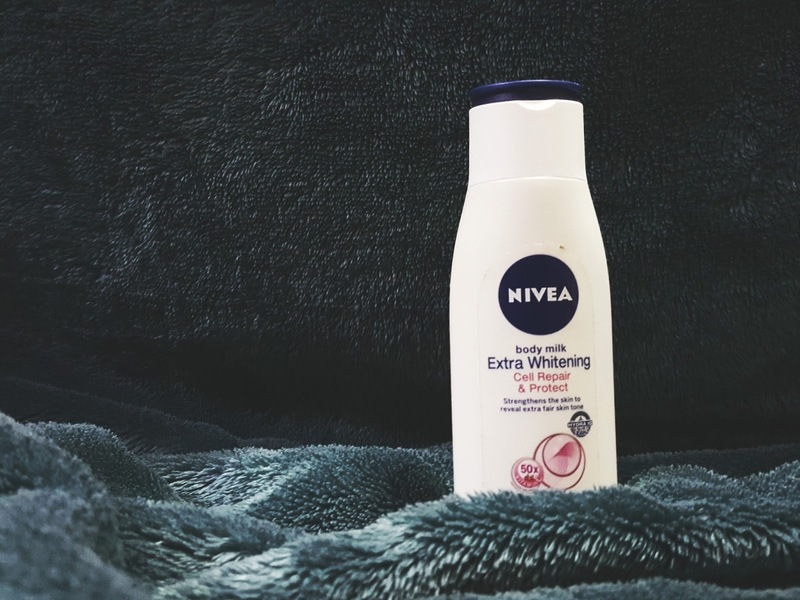 I always keep a small bottle of lotion with me at all times, and even though I own some fancy ones from fancy brands, I always go back to Nivea. I'm not exactly sure why, but it's probably because I grew up using Nivea lotion. All I can say if that it does a great job at moisturizing the body and that's all you can really ask for from a bottle of lotion, right? Nivea lotion is more than a childhood friend. It's family. You know how at the end of a tiring or depressing day, sometimes you just need to talk to a trustworthy friend who will take all your troubles away? 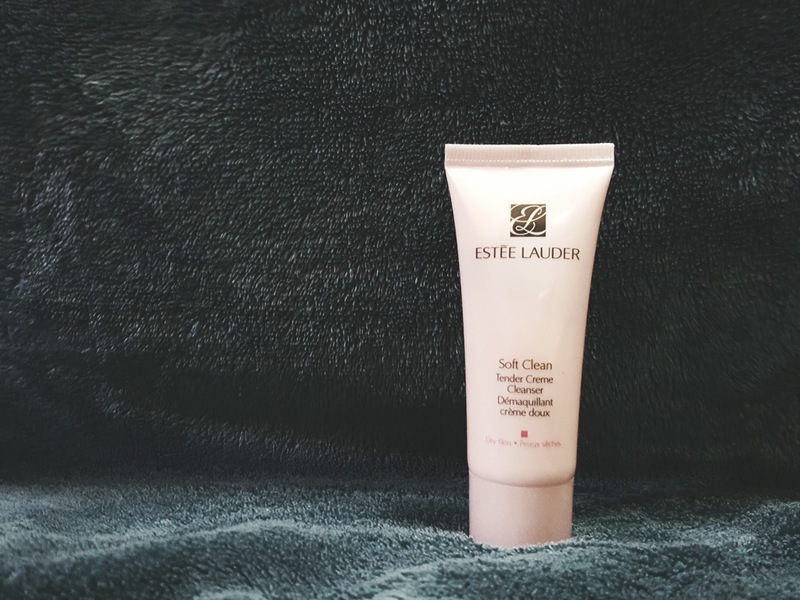 That friend is exactly like this creme cleanser from Estee Lauder. I just apply a small amount on my face in circular motions, wipe it off with some facial tissue, and voila! All of the day's dirt, makeup, and oil are gone and I can go to bed feeling good. What about you? Which products do you find you can trust wholeheartedly? Let me know in the comments section because I'm always eager to discover new amazing products. After all, one can never have too many friends . . .
As long as they're all true.